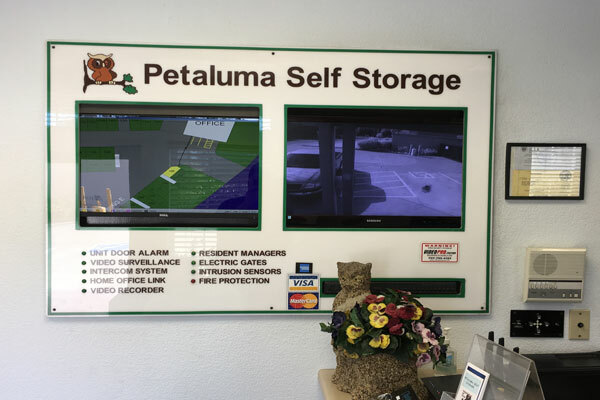 Petaluma Storage is your one stop source for all of your public storage needs. Contact us today! Access is controlled by our computer and the access history for each customer is recorded on screen and stored in the hard drive. 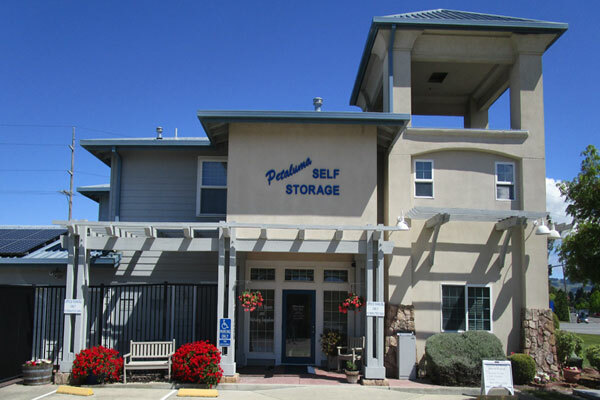 We have the largest self storage merchandise store in Petaluma. 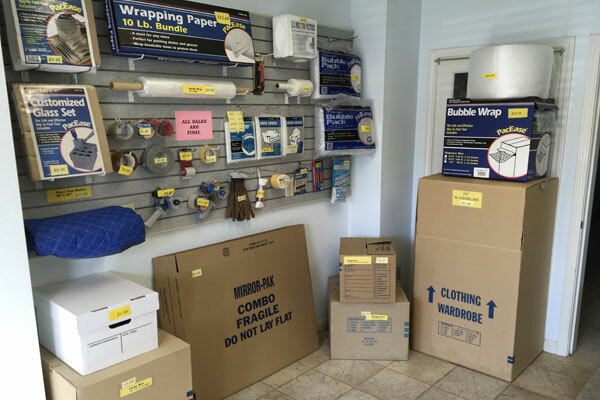 We carry boxes, blankets, tape and much more. Our storage professionals can show you how to save on packing for that move. 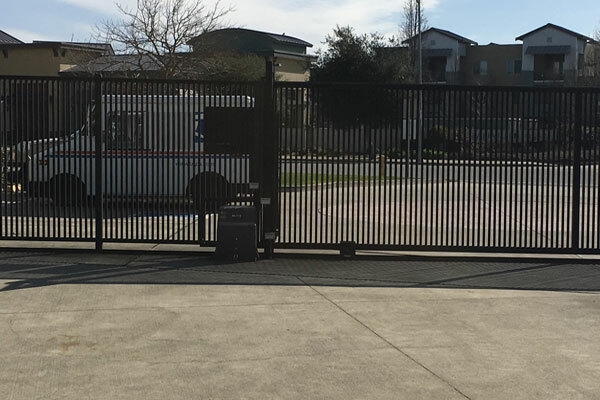 Site graphics is a visual rendering of our facility and our security system. Each unit door is color coded based on vacancy, delinquency, occupancy, and trigger alarms within the Site Graphics software. The facility is clean and well maintained and the roofs are inspected yearly and maintained by a professional roofing company.